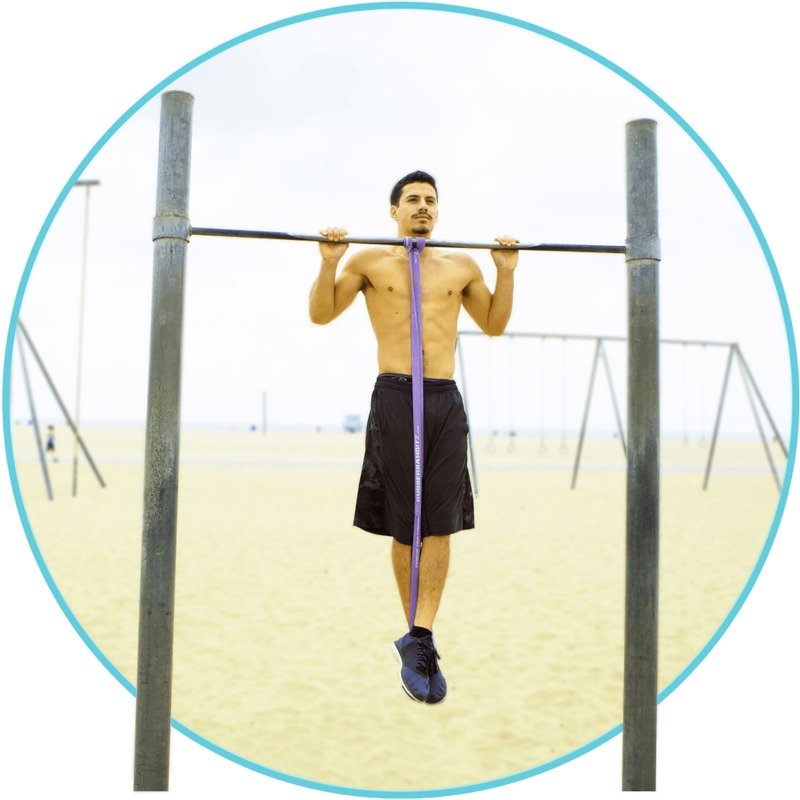 Pullups are widely recognized as one of the best all-around upper body exercises for building functional strength across multiple muscle groups. 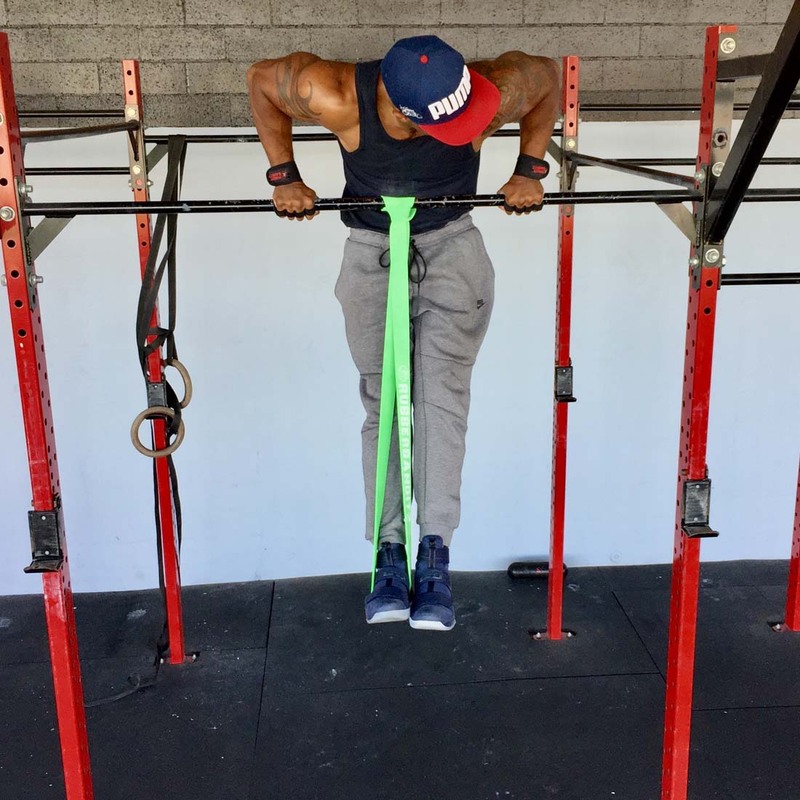 Pull Up Assist Bands provide a dynamic training tool to help increase the amount of pullups you perform and improve your technique so you make faster and smarter strides. 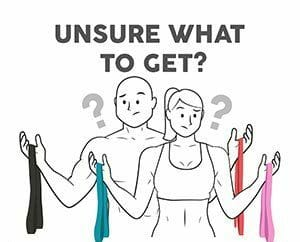 Select the right pullup assistance bands) so that the movement is challenging yet attainable. 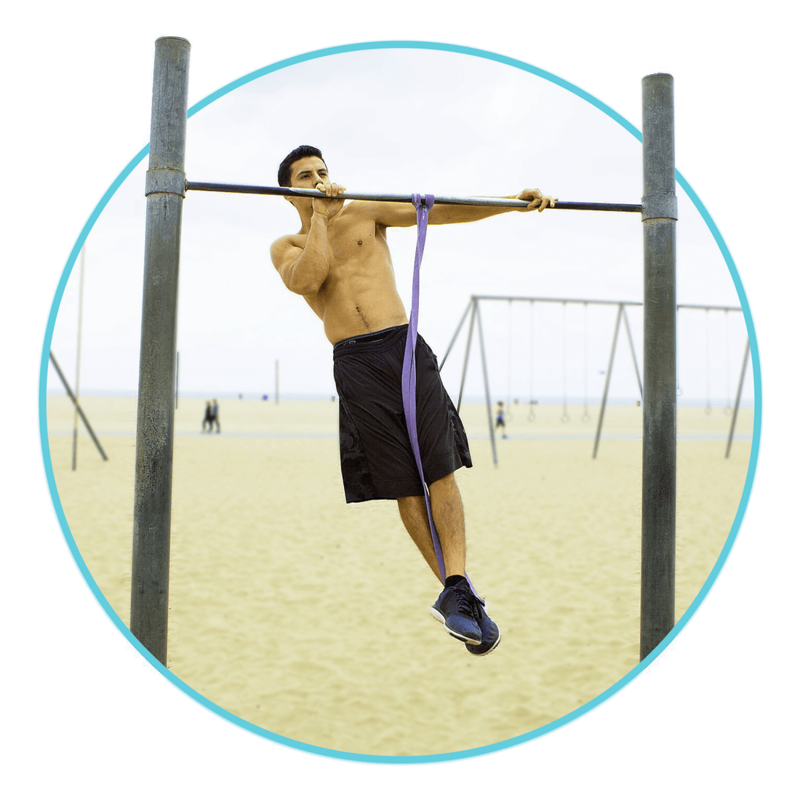 Try these variations and experiment by adjusting your tempo, band thickness, and grip options while using your assisted pull up bands. We hope you feel encouraged to explore new ways to use your bands and show us by tagging @rubberbanditz.